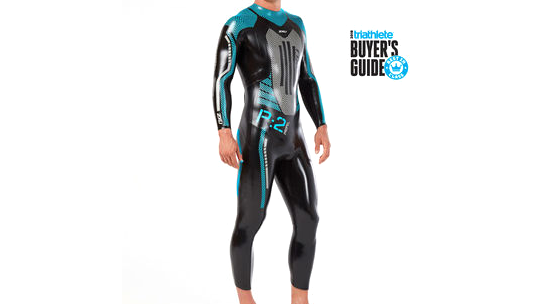 Winner of the 2018 Triathlete Magazine Buyer's Guide for "Best in its class"
2XU's most buoyant wetsuit was last year voted the Triathlete Magazine Buyer's Guide for "Best in its class" and for good reason. 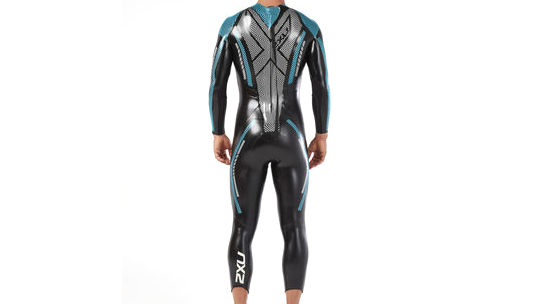 2XU designed the P:2 Propel wetsuit with a variety of different thicknesses ranging from 1mm under the arms, to offer supreme flexibility, to 5mm on the chest of the suit to keep you warm in the fresh start of season swims or in challenging climates. The suit has been finished with a Super Composite Skin (SCS) coating. This coating lowers your overall resistance when swimming through the water by repelling water when it comes into contact with air bubbles which therefore allows you to reach a bigger potential of your overall speed. As a result, you can expect a slower build-up of fatigue, improved comfort and better protection against abrasion, helping to keep the wetsuit in great condition, backed by a 2-year guarantee.